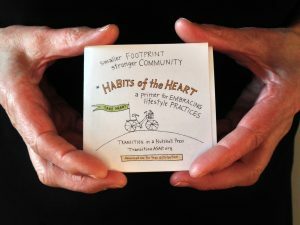 The following story is the third installment in a new series from Transition US, called “10 Stories of Transition in the US.” Throughout 2018, to celebrate the 10th anniversary of the Transition Movement in the United States, they have been exploring 10 diverse and resilient Transition projects from all over the country, in the hope that they will inspire us all to take similar actions in our local communities. 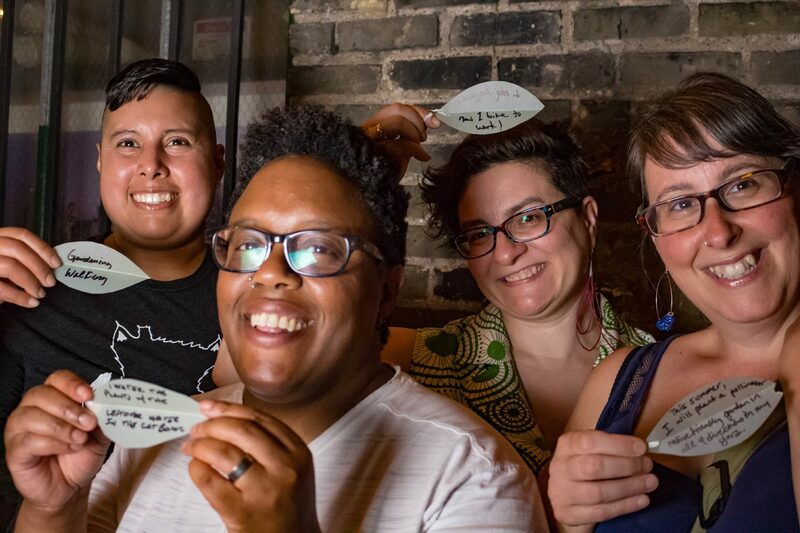 The project was in part inspired by the 21 Stories of Transition, and forms a wonderful addition to our story collections from across the Transition movement. 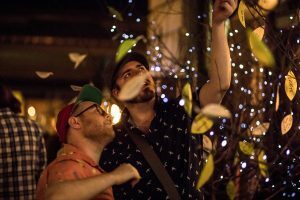 Transition Twin Cities Artists, Transition NOW!, Lowertown, Northern Spark 2017. Photo: Dan Norman. Russelle and MacKenzie both say that this project is easy to replicate. It provides participants with the opportunity to be visible role models, expand people’s sense of what is possible, and work together on a really fun and creative project. 3. Experiencing the magic of Transition. Photo by Dan Norman.